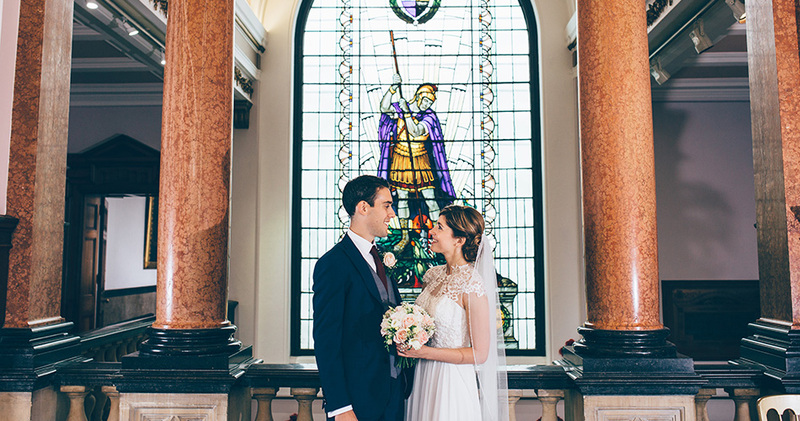 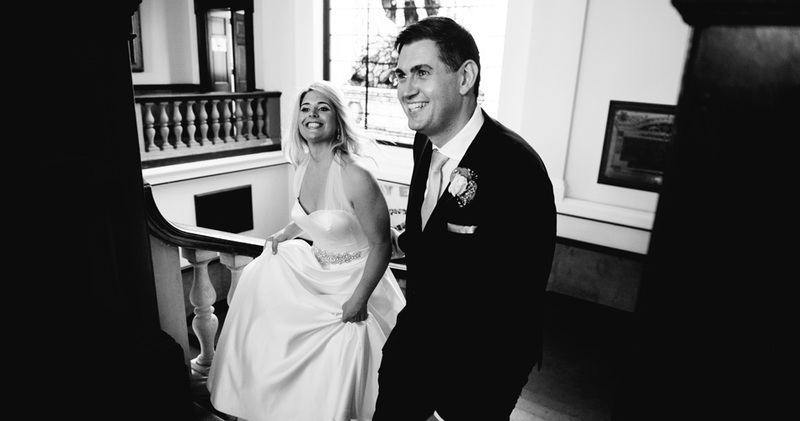 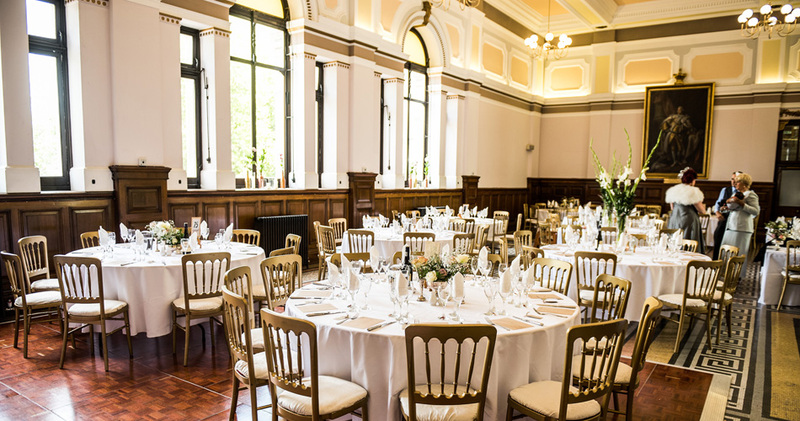 Whether you are planning a grand wedding or a more intimate occasion, the classic venue offers a superb range of spaces in which to hold your event. 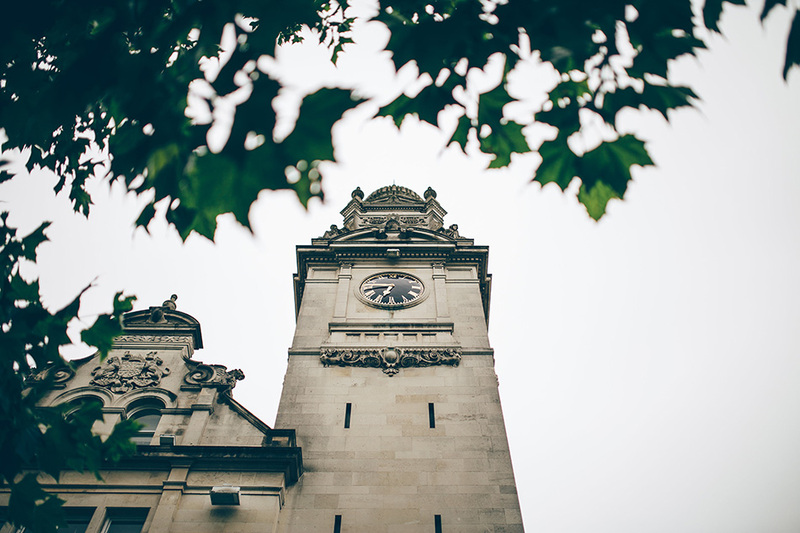 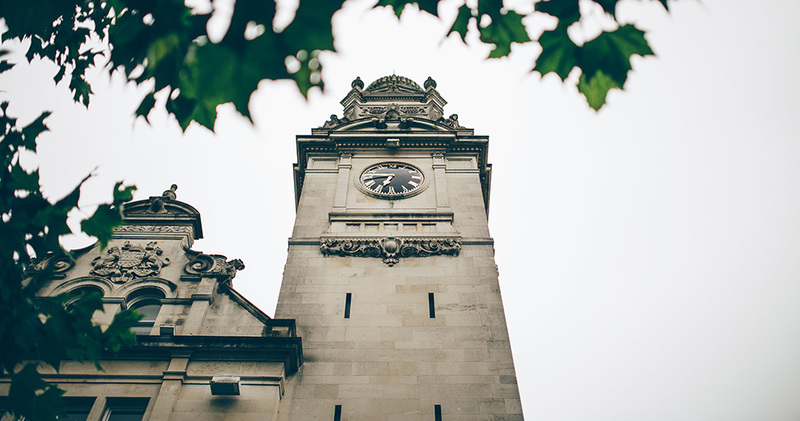 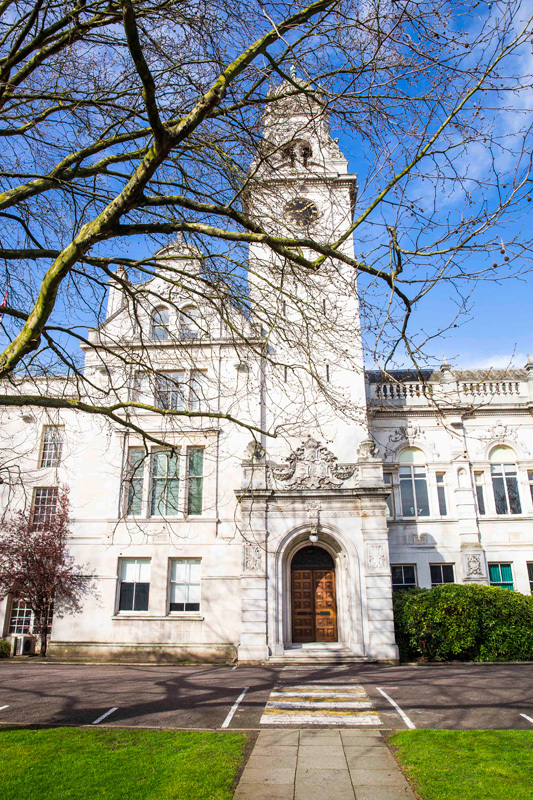 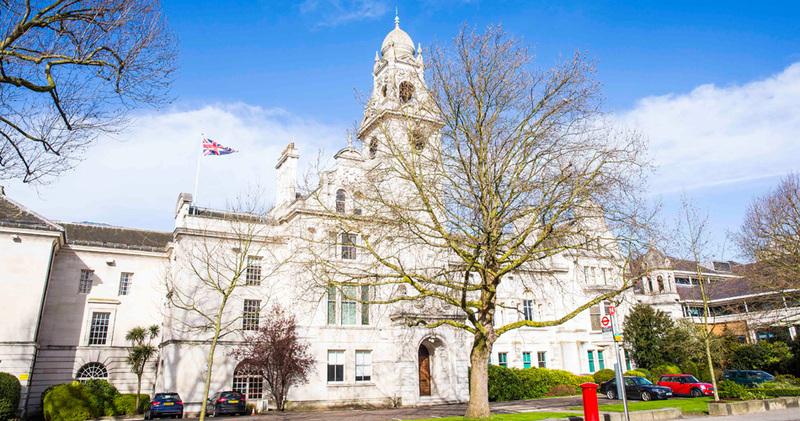 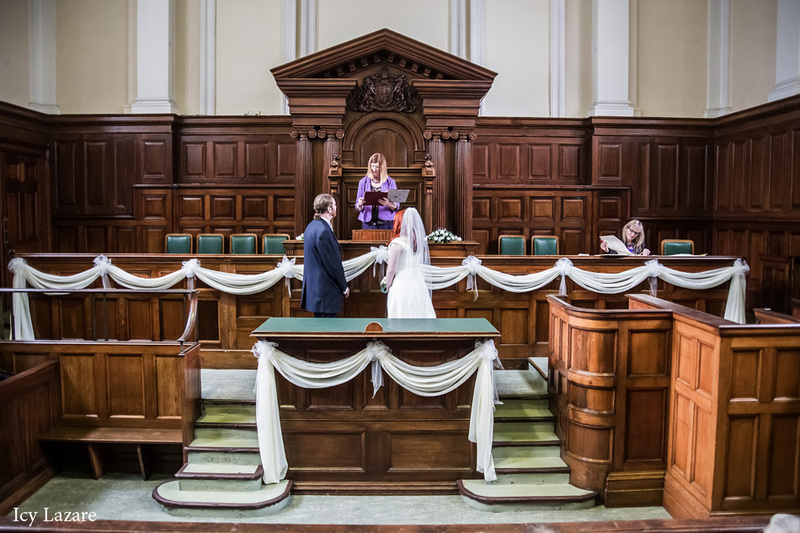 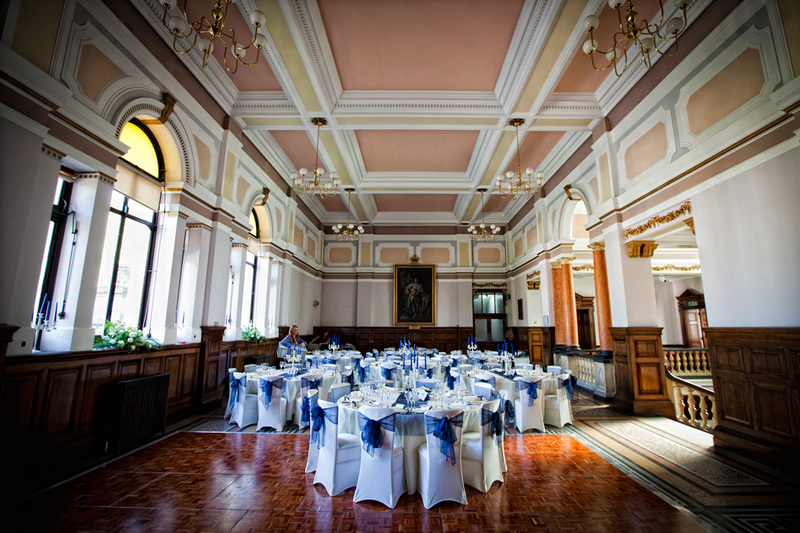 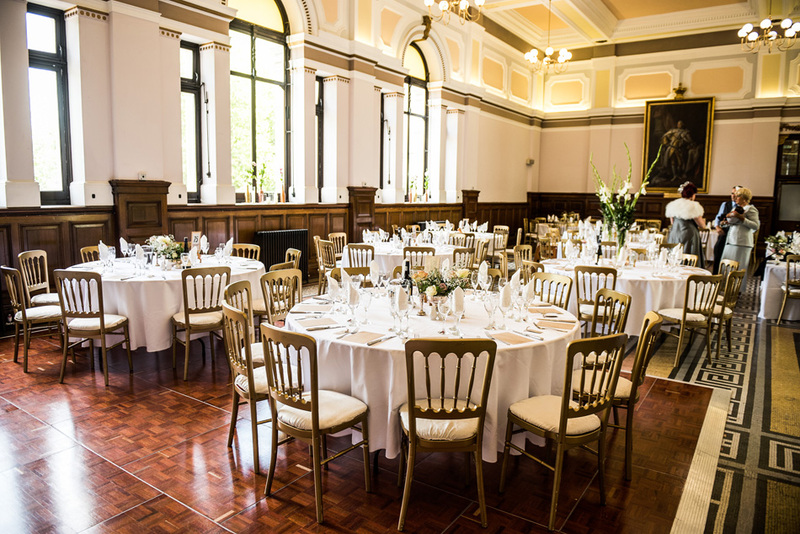 County Hall can play host to up to 120 guests for a formal, seated wedding breakfast and up to 150 for the evening festivities. 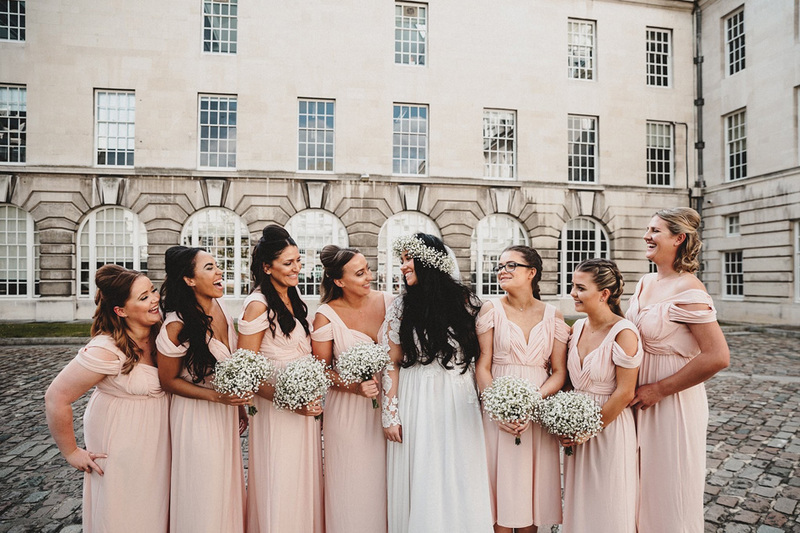 The beautiful courtyard area provides a charming and tranquil setting to capture a few important photos or to enjoy some drinks with your guests. 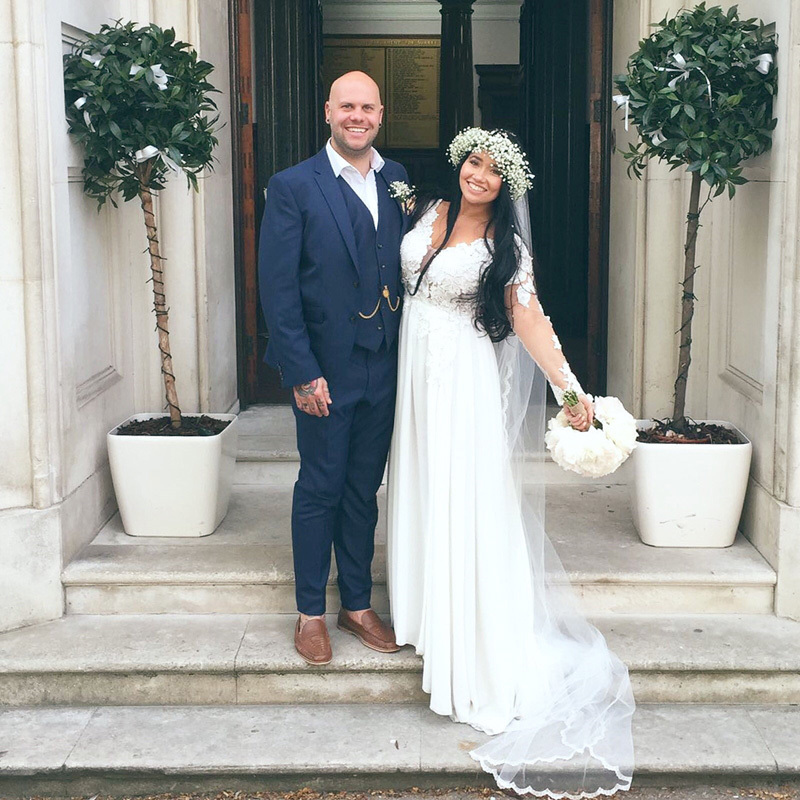 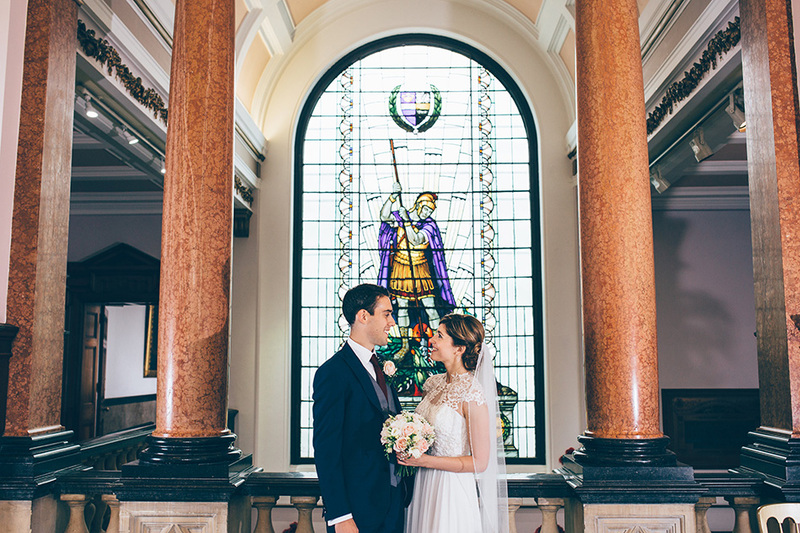 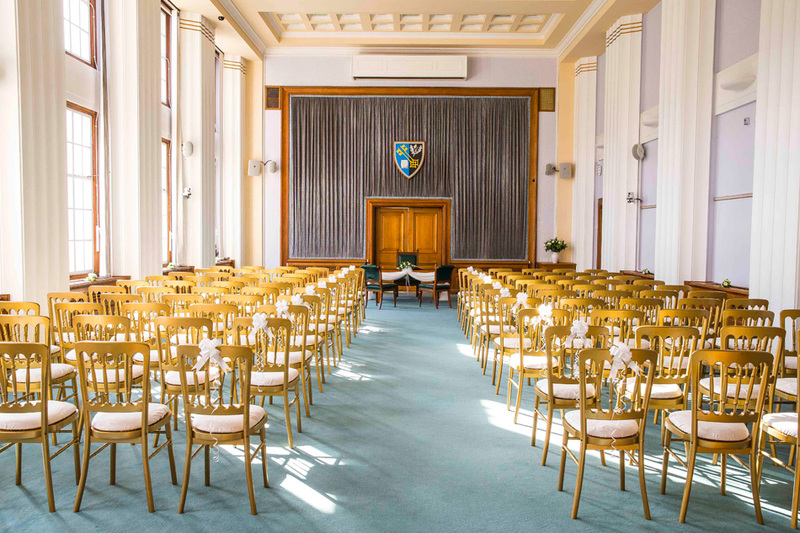 We only hold one wedding per day at Surrey County Hall, guaranteeing that you and your guests will have a wonderfully intimate celebration. 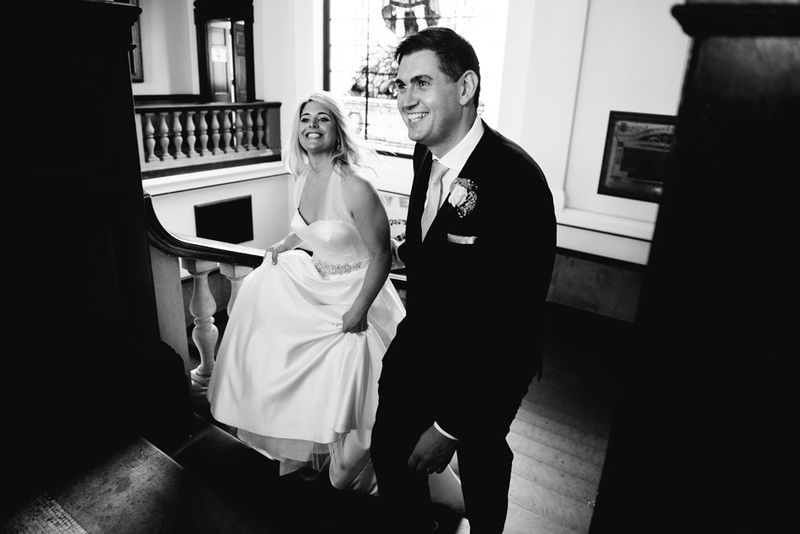 In the months leading up to your wedding, our exceptional Events team will be on hand to help create your perfect day. 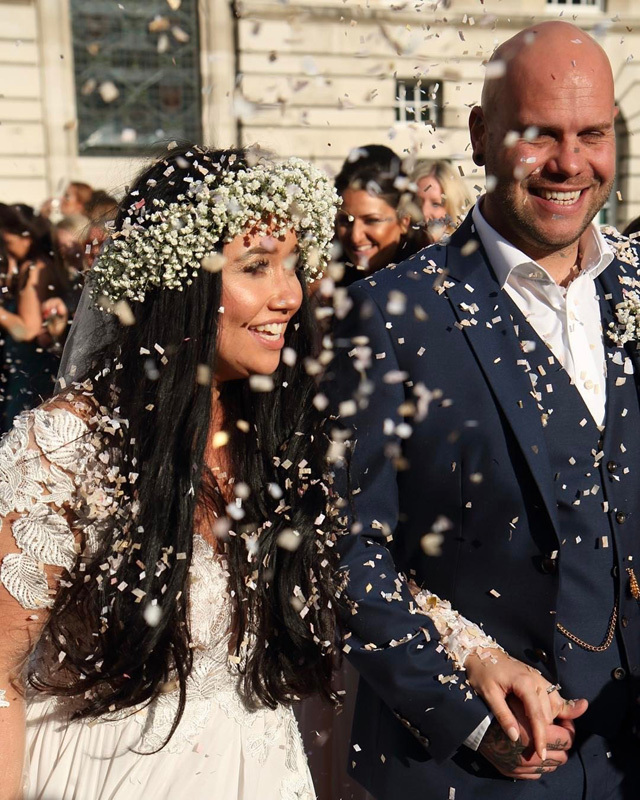 On the big day itself, the team will ensure that everything runs smoothly, allowing you to really enjoy your special moment. 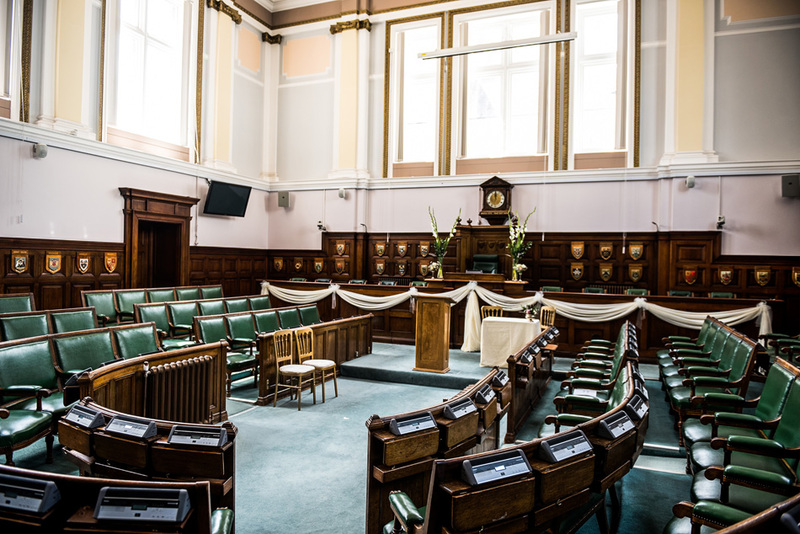 Contact our Events team for more information or to arrange a visit to County Hall. 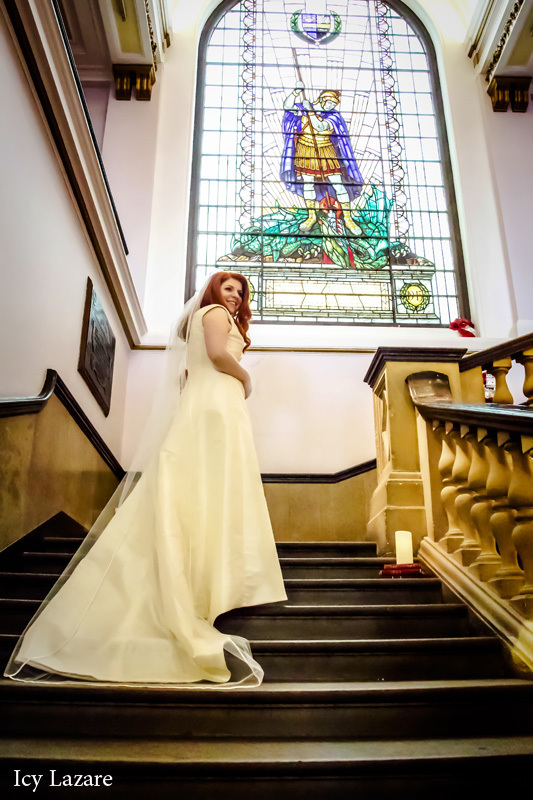 We look forward to helping you create your dream wedding. 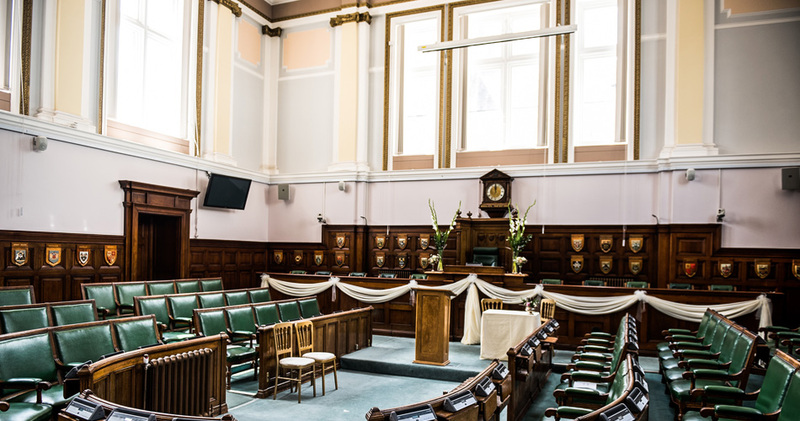 14th October 2018 & 3rd Feb 2019 - County Wedding Events are holding a Wedding Show with us here at County Hall. 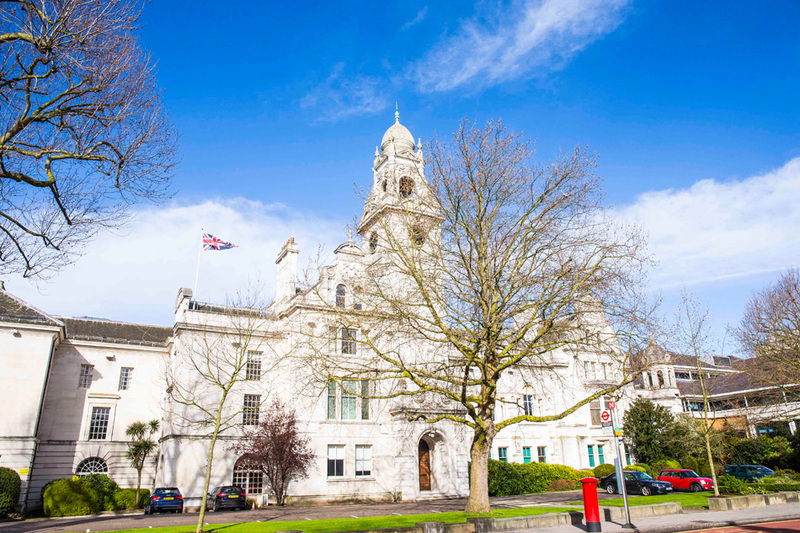 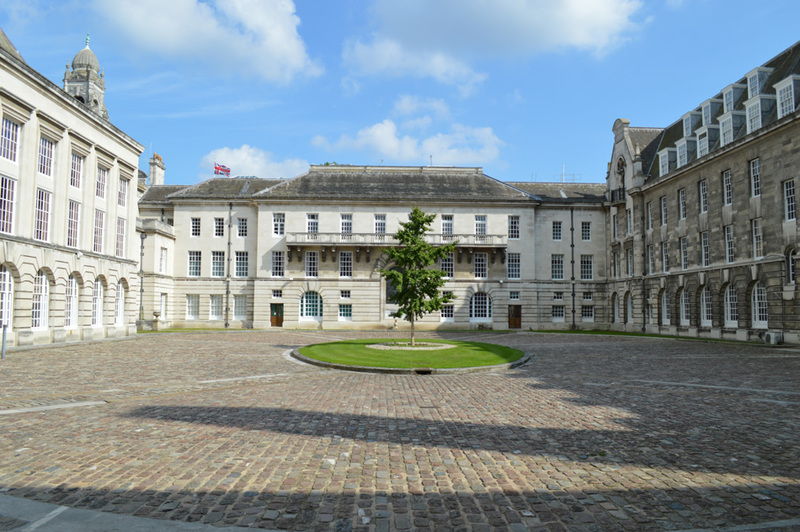 8th & 9th February - We are holding an open day here at County Hall 8th is 18:00 - 21:00 and 9th is 10:00 - 13:00. 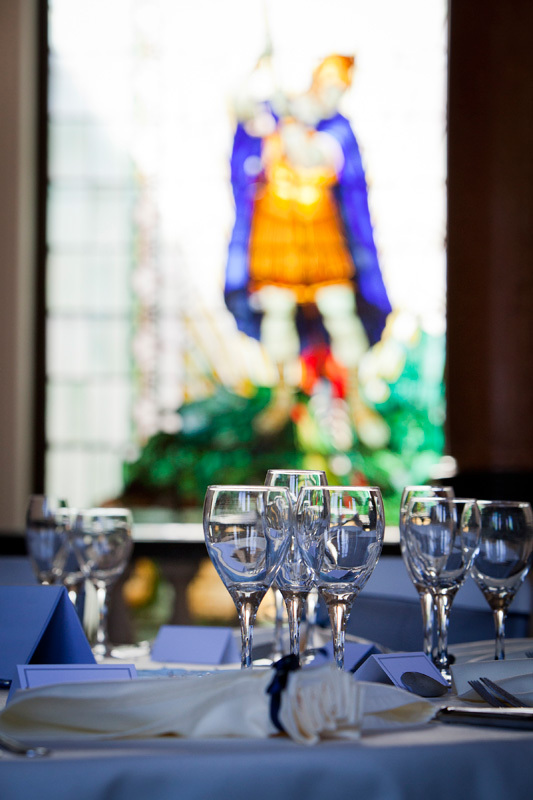 Call us on 020 8541 9304 for more information.